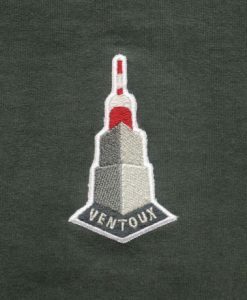 View basket “Tour of Britain A2 Art Print | Stage Two” has been added to your basket. 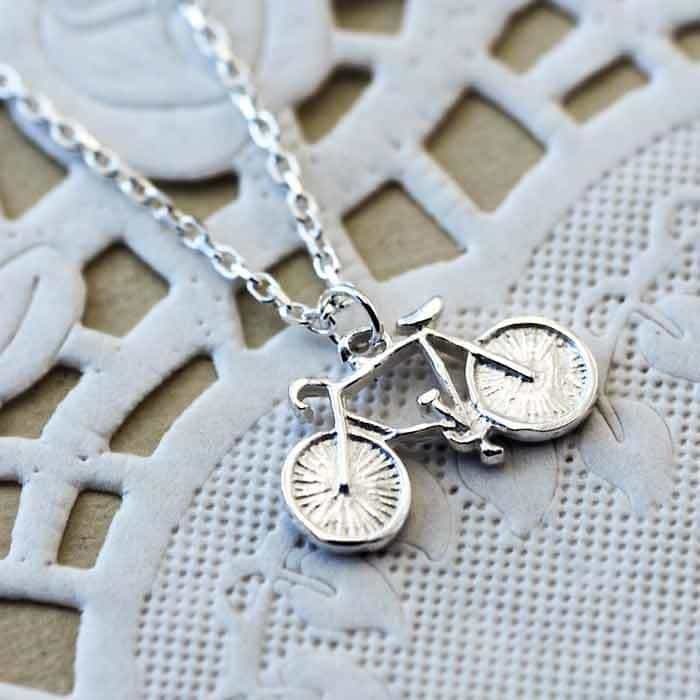 This unique silver bicycle necklace is handmade by British jewellery designer and maker Heather Scott. 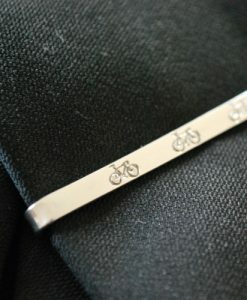 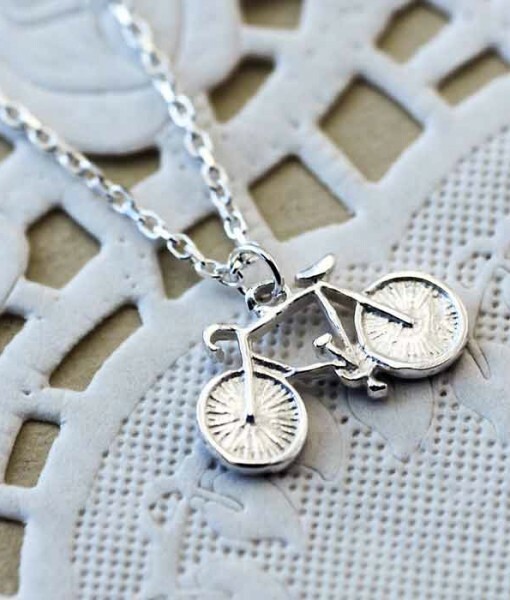 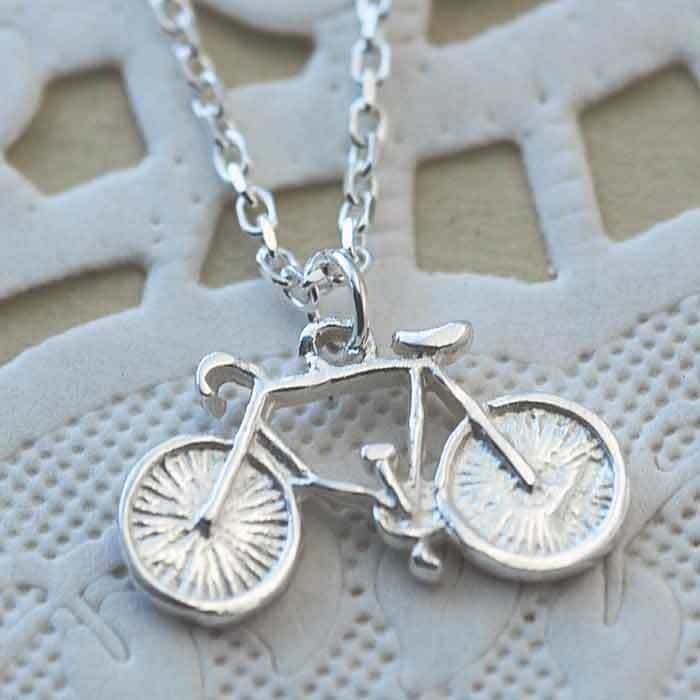 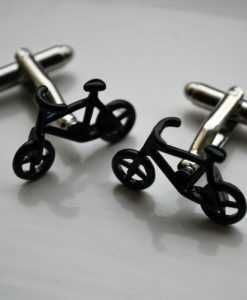 The small bicycle pendant has been handmade out of solid sterling silver. 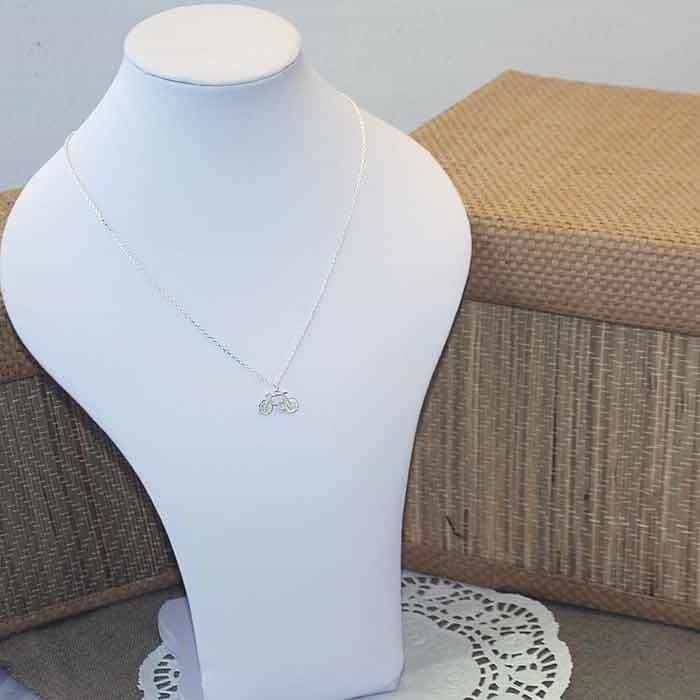 It is suspended from a dainty silver trace chain measuring 18 inches full length but has a link at 16 inches so that it can be worn shorter. 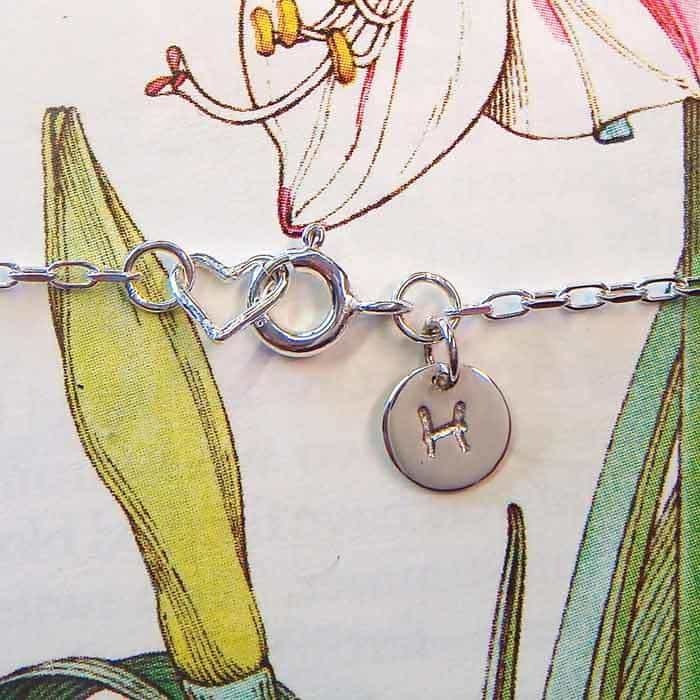 The chain is also finished off with Heather’s trademark heart fitting. 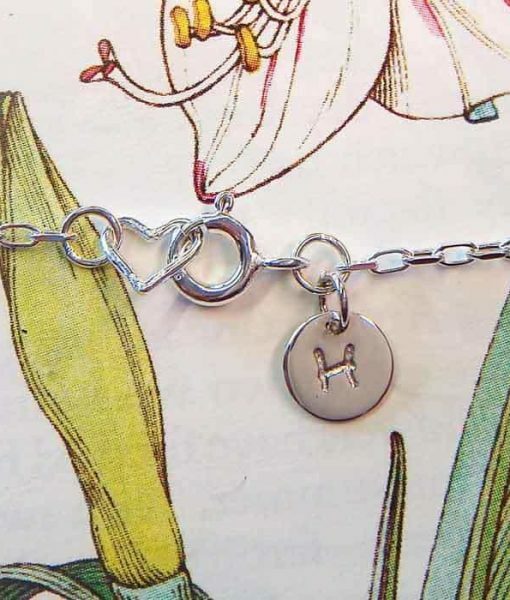 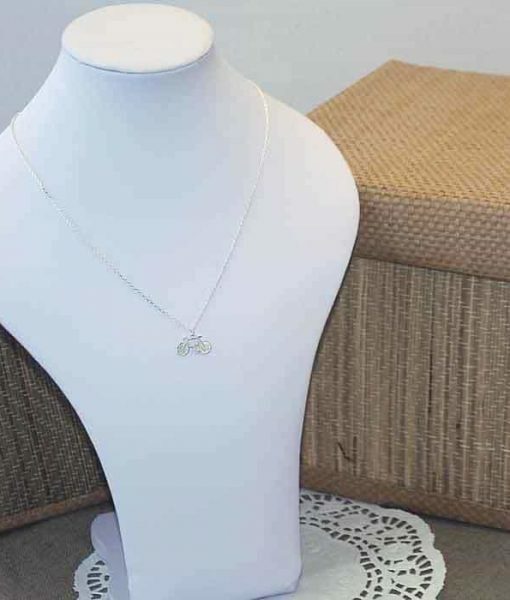 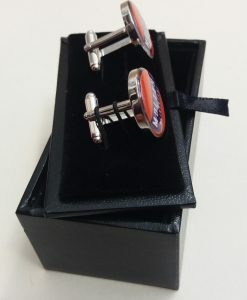 For an extra special gift, why not personalise this piece of jewellery with a small initial tag attached next to the clasp. 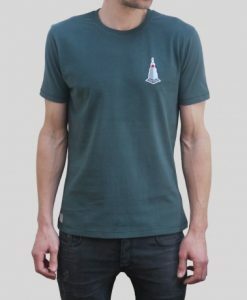 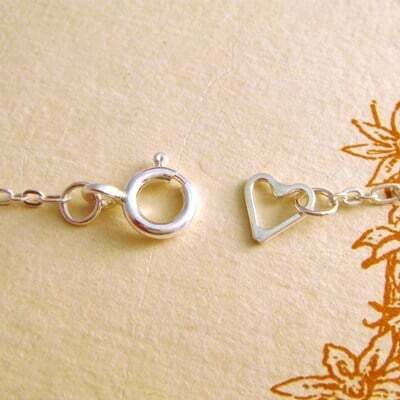 After checkout, send us a message to specify your desired initial (this service costs an additional ?5). 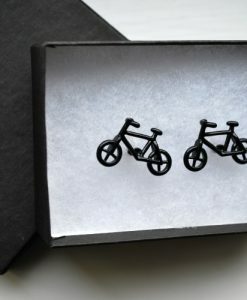 Dimensions: The bicycle measures 17mm wide, 10mm height and 1mm depth. 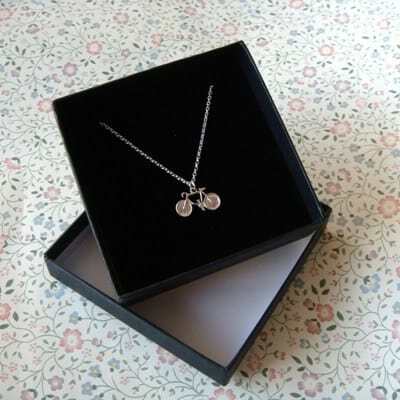 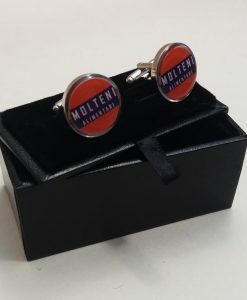 The necklace comes packaged in a blue jewellery box. 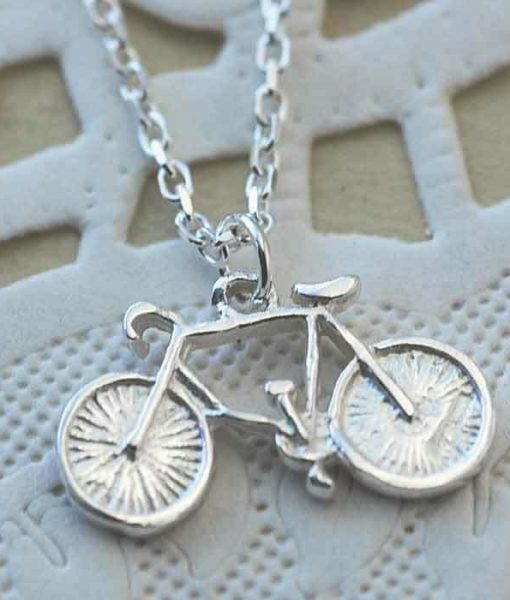 As each necklace is handmade, please allow 7-8 days for delivery.